Strawberry Shortcake is back in hardcover! 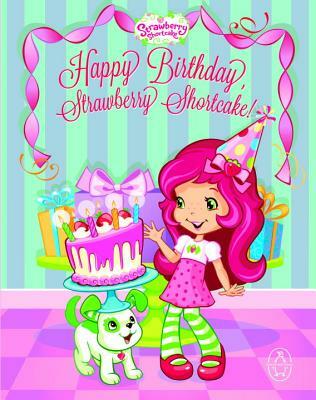 This time our newest original jacketed hardcover is all about celebrating Strawberry's big day--her birthday! Little girls will love reading along as Strawberry's friends plan a berry special surprise birthday party for their berry best friend. Pick one up for your own birthday girl!